Partnering for Progress' annual fun, friend and fundraiser Into Africa Auction and Dinner will be held October 13, 2018, at 5:30 pm at the Mirabeau Park Hotel. This year’s keynote speaker will be Nereah Obura, P4P’s project coordinator in Kopanga/Giribe. In less than a year, Nereah has made a significant impact on our work in Kenya and she is in a unique position to share the moving, heartfelt stories of the work we do. African themed and Western food will be served. Individual tickets are $75 per person or you can purchase a table for 8 for $550. All proceeds from the event benefit our programs in Kenya. Please join us! 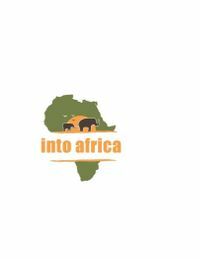 Go to http://partneringforprogress.org/into-africa-auction/ or call 509-720-8408 to purchase tickets.